Ezt a terméket eddig 3365 alkalommal vásárolták meg! hydro pots in various sizes. 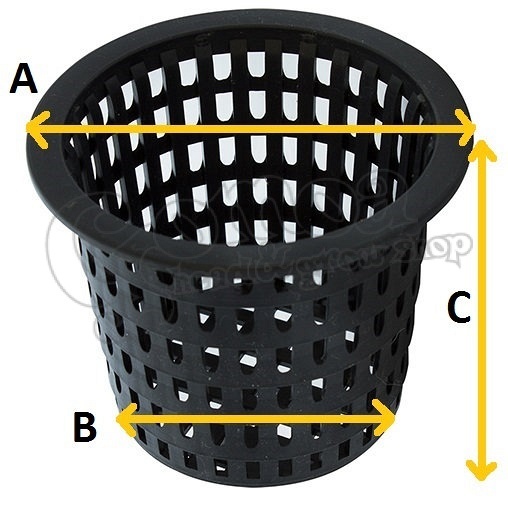 To choose the right one, jut measure the upper diameter of your old hydro pots, or the diamater of the pot holes of your hydroponics system. 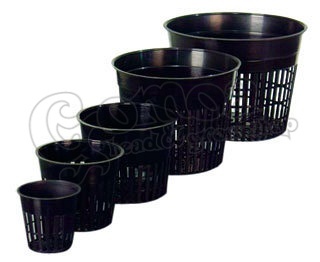 These pots were made of special material, that is safe for using in constant contact with water. There are no water soluble harmful materials in it.